Rhino Africa is on the hunt for a new Senior African Travel Consultant to join Africa’s leading online travel company. (That’s us by the way). They also call us the authority on African travel and claim that we're responsible for the most innovative approach to travel since the Wright brothers, but we’ll let the internet debate that. We’d like to invite you to join our family and step into our world. It’s a world where passion comes first and lights the way - a passion for Africa’s wildlife, people and places. 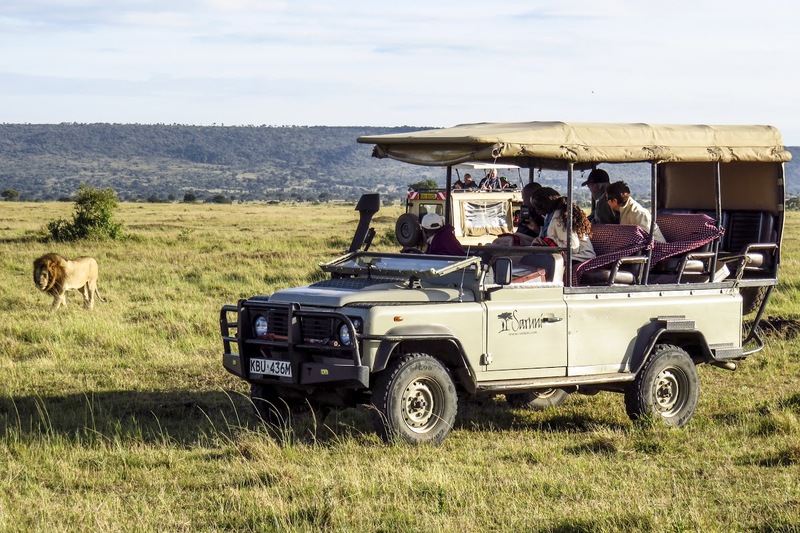 We introduce our travellers to the most beautiful places in Africa, and through our success in promoting safari destinations, we're able to support conservation projects across the continent. Rhino Africa's bespoke HQ, where our consultants make clients' African dreams come true, is located in the urban jungle of Woodstock. Here, working with industry leaders, you will find wholehearted support, fantastic travel perks, a wonderful family culture and a love for great parties. We are currently seeking a new Senior African Travel Consultant to join Rhino Africa's diverse and talented English sales team. To find out more about life at Rhino Africa, check out our latest spotlight article on our dream weavers and magic makers - our intrepid travel consultants! Experience selling other regions of Africa and Madagascar would be a plus! Please note, strict preference will be given to historically disadvantaged South African individuals. Make the most of exclusive access to our employee online travel portal - Roaming Rhinos. From breathtaking African experiences to getaways at our inspiring locations, you’ll receive up to 90% discount from 80 different partners and suppliers across 7 countries. You'll get to take advantage of rebates on activities, transport, and accommodation, including our own MannaBay and Silvan Safari Lodge!